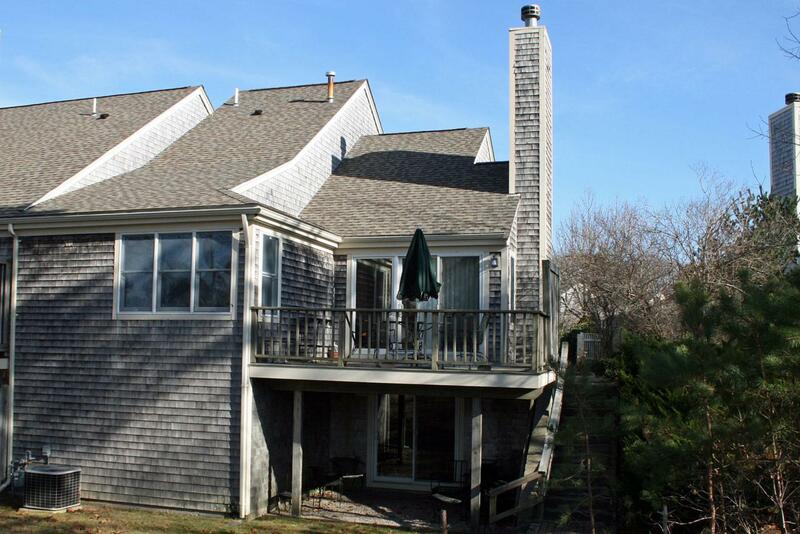 23 Boxwood Circle D, Yarmouth Port, MA 02675 (MLS #21901687) :: Rand Atlantic, Inc.
Join Us in a Career in Real Estate! 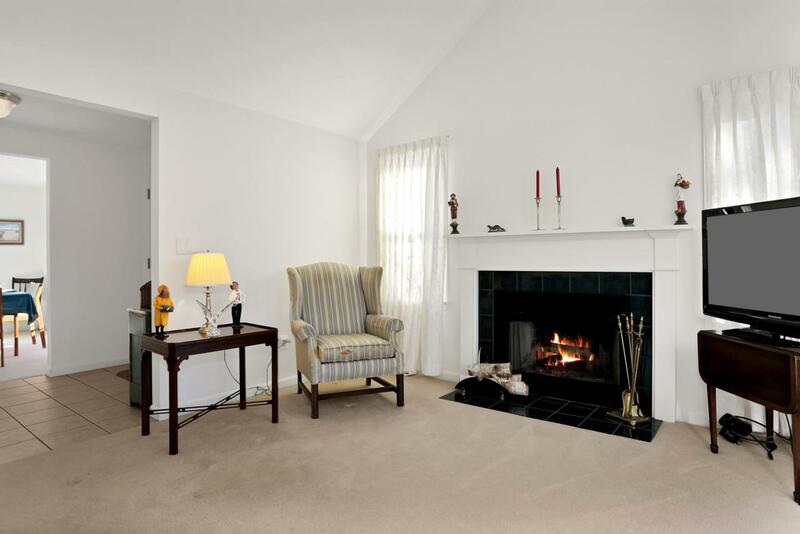 Light & Bright Popular D Style Townhome offers elegant living at Kings Way, one of the Cape Cod's premier communities. First floor offers spectacular cathedral ceilings in the family room, living room, and master bedroom with in suite bath and walk-in closet. 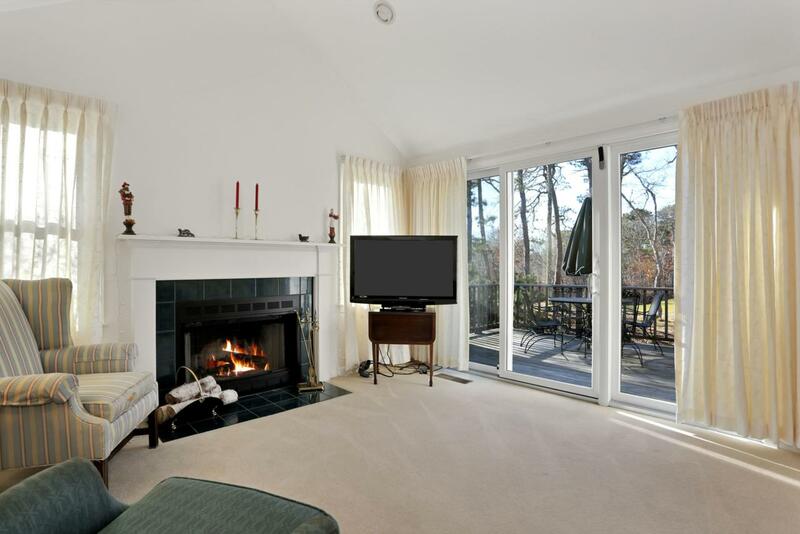 Direct view of the 1st fairway from master bedroom and living room sliders leading to large deck. Separate formal dining room with bay window overlooking attractive courtyard; Large breakfast/family room off kitchen with hardwood floors and slider to side courtyard. 2nd floor features guest suite with full bathe and good sized loft areal with open office often used as guest quarters. Direct entry 2 car garage & walkout unfinished basement. Enjoy golf, tennis , swimming and many more activities at Kings Way. Listing information © 2019 Cape Cod & Islands Multiple Listing Service, Inc. 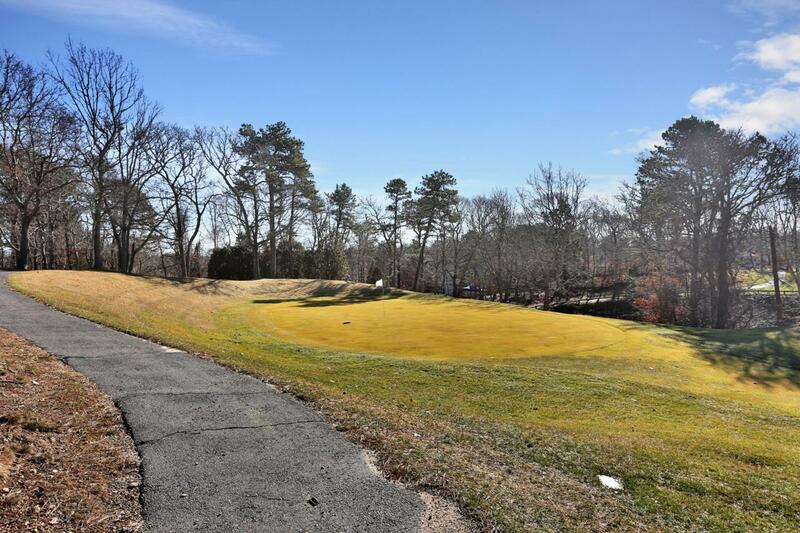 Listing provided courtesy of Bruce W Raymond of William Raveis Re & Home Serv..
© 2019 Cape Cod & Islands Multiple Listing Service, Inc. All rights reserved. IDX information is provided exclusively for consumers' personal, non-commercial use and may not be used for any purpose other than to identify prospective properties consumers may be interested in purchasing. Information is deemed reliable but is not guaranteed accurate by the MLS or Rand Atlantic Cape Cod Realty. Data last updated: 2019-04-21T21:25:40.913. Rand Atlantic, Inc. is Cape Cod's most innovative real estate team.